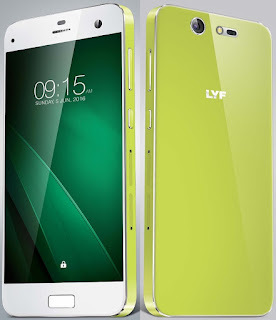 Reliance introduce LYF 4G smartphone in India market. All LYF smartphone are available this post. 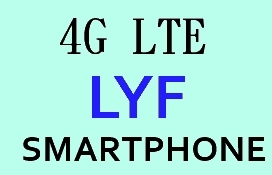 If you want to know more details of LYF handsets, you must visit mylyf.com site. Reliance LYF smartphone collection are Earth,Wind,Water,Flame collection. Some handsets are drop their price and here new price updated.